Are you ready for some football?! The Super Bowl is upon us, and hosting an incredible party is actually easier than you thought. Let’s get 420 friendly for Super Bowl 53 and celebrate our love of the game. Who doesn’t love a good Super Bowl party? Even if you aren’t a fan of football, it’s hard to deny the appeal of the tasty treats, exciting environment, and spirited decor. And it can only get better when you make it 420 friendly! Take your Super Bowl party to the next level this year with these dank tips and tricks. You can’t throw a dank Super Bowl party without having some delicious food options lined up. The best parties will have cannabis-infused snacks along with the regular game day munchies. Just make sure you clearly label which dishes are medicated for guests. The High Times Cannabis Cookbook features recipes that are simple, delicious, and will send you to the moon. Some recipes from the book that would be perfect for a Super Bowl party are the jalapeño poppers or the mac and cheese. 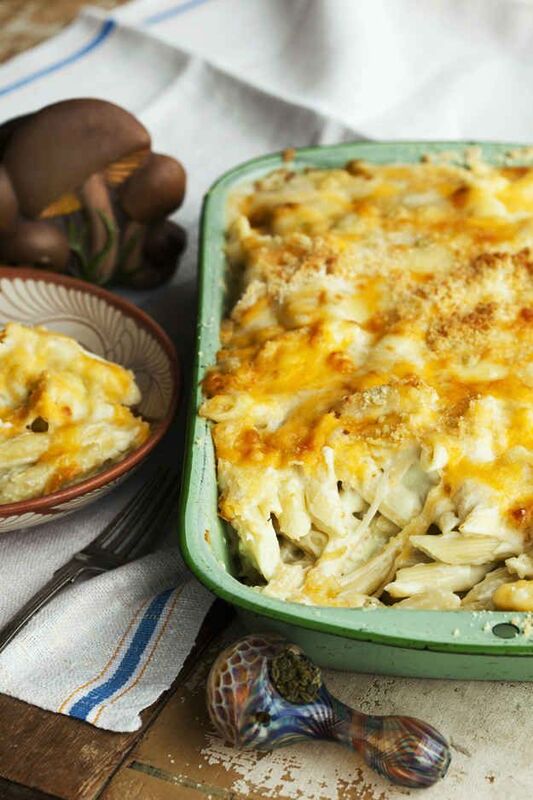 These dishes are packed full of cheesy goodness along with all the THC. Spicy dishes are a Super Bowl favorite, and there’s no spicy game day snack more timeless or honored than Buffalo Wings. 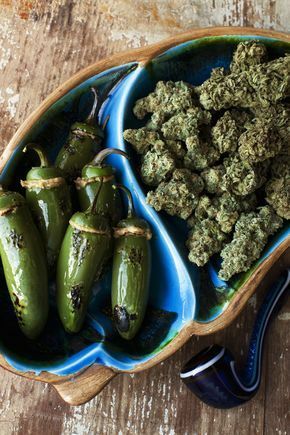 Making your own cannabis-infused Hot Wing Sauce is sure to impress your guests — and have them asking for seconds. For a spicy treat with a different flavor profile, serve up some 420 friendly Zesty Nachos. Made with such a variety of tasty ingredients, there’s something for everybody to love. These nachos are easy for you to make, easy for guests to eat, and hard for anyone to resist! Don’t forget something sweet! When most people think of Super Bowl snacks, they only think of savory, salty, and cheesy dishes — but dessert is important too. 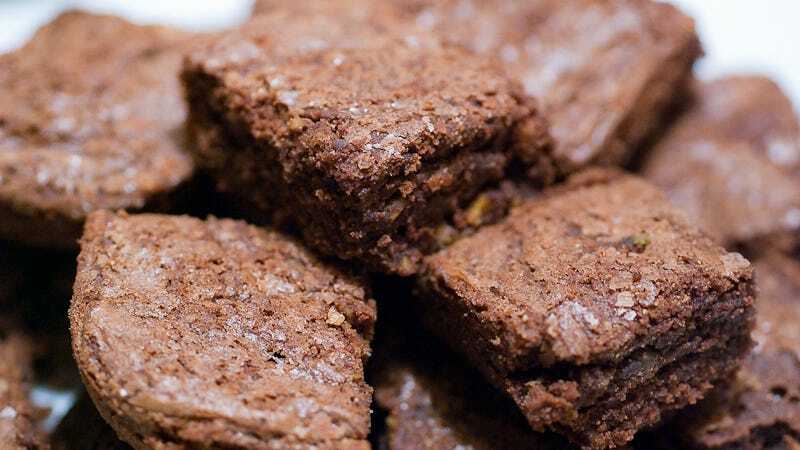 Partygoers will go crazy to try Classic Pot Brownies made fresh at home with lots of love and THC. 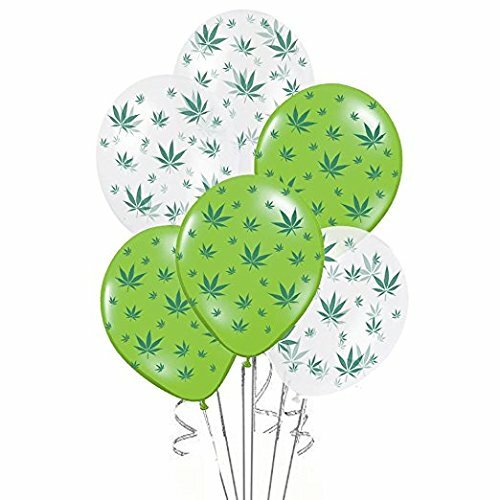 Establish the theme of your party by decorating with a blend of Super Bowl and cannabis inspired decorations. Partygoers should feel relaxed in a 420 friendly environment, yet still exhilarated for the big game festivities. 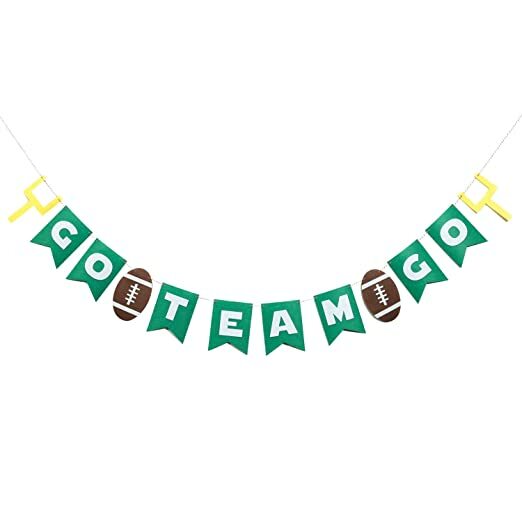 Hanging up a Spirited Game Day Banner while also displaying cheerful Pot Leaf Balloons is a great way to send this message. If you’re going to be smoking with your guests, it might be fun to offer them a Football Dab Rig or Field Goal Bong. Watching the Super Bowl while smoking out of a football is an incredibly unique, and Instagrammable, experience. 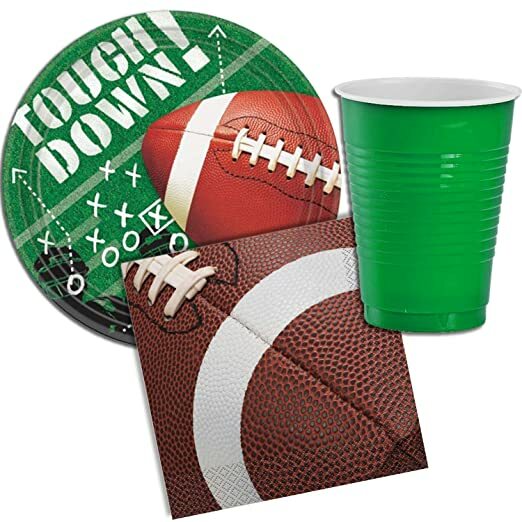 This Football Themed Tableware Set features bright green cups that will highlight your love of both turf and ganja. The main point of a Super Bowl party is to all get together and watch the big game, but it’s a good idea to have other sources of entertainment too. 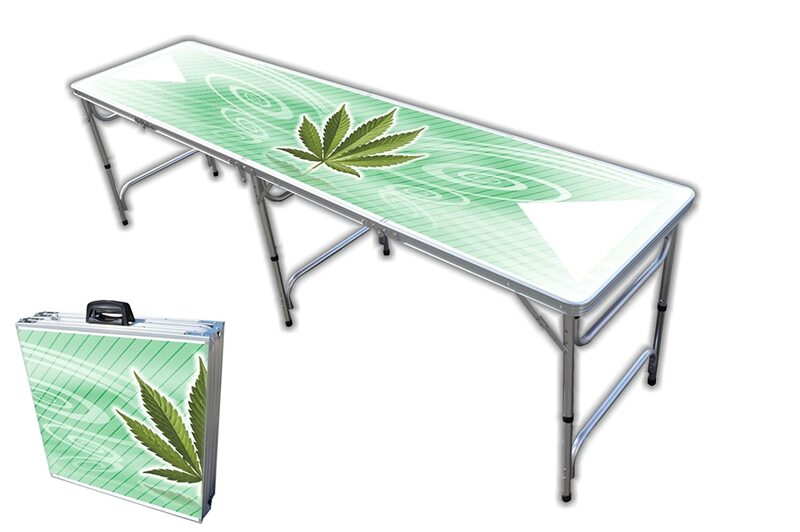 A game of beer pong on a Pot Leaf Beer Pong Table is guaranteed to keep the party going. 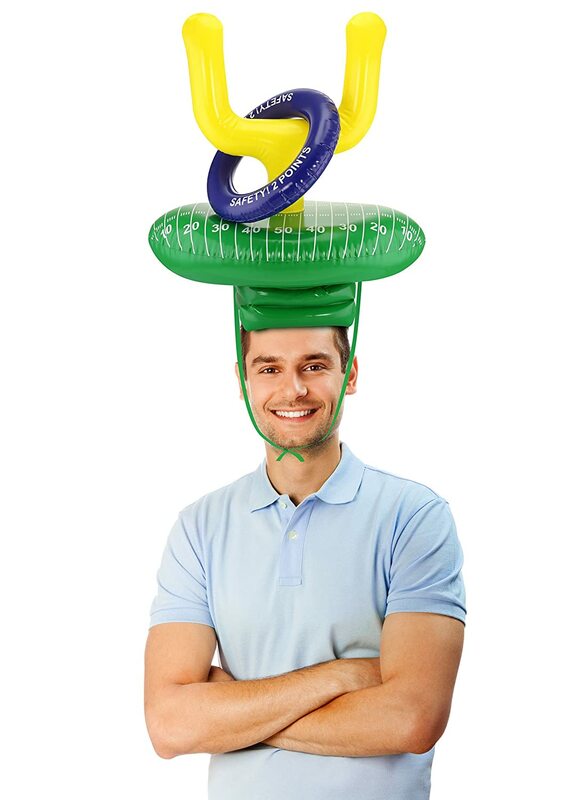 Another must-have Super Bowl party game is this hilariously goofy Field Goal Ring Toss Game. It’s impossible not to laugh playing this outrageous game, especially when you’re stoned! People who attend your dank Super Bowl party will never forget it — unless they party a little too hard, I suppose. No matter which team you’re rooting for, we’re all winners if we get to kick back, get high, and watch the game.